Alice B. McGinty delights in igniting imaginations! An experienced presenter who has visited hundreds of schools and libraries around the world, Alice makes fiction and non-fiction accessible, engaging, and fun. 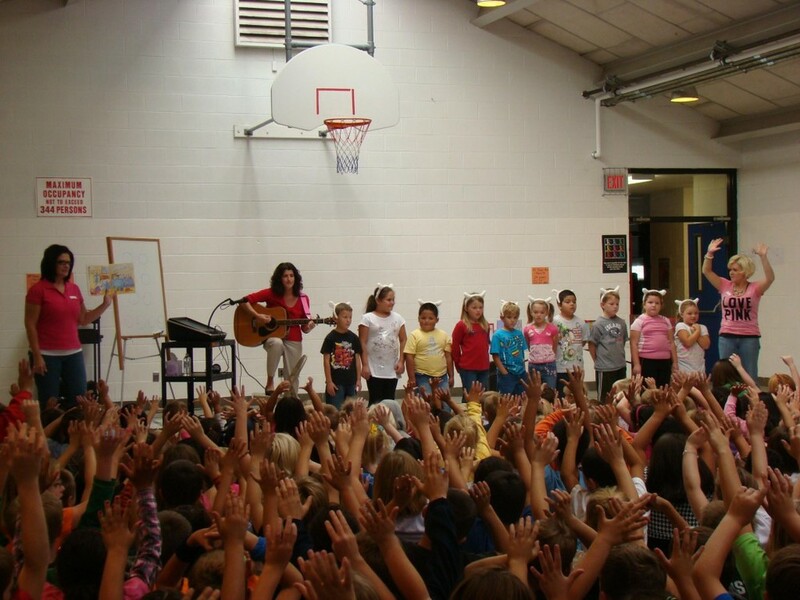 Her interactive, energetic presentations bring excitement to writing through movement, music, and group participation. Alice has collaborated with many local organizations to develop innovative school programming, and has experience in successfully obtaining grant money. Using poetry, spoken language, books, and song, participants will catch the rhythm of language. We’ll write it, draw it, move it, clap it, sing it and drum it! From outrageous characters and silly situations to pure nonsense, we’ll explore humor in writing and practice the skills you need to make your writing funny. In this program for Jewish Day Schools and Synagogues, Alice brings her book Rabbi Benjamin's Buttons to life with an interactive reading, along with props. This engaging, energetic program includes singing Pop, Goes the Button!, along with other group activities to encourage mitzvot and community. (Grades K - 5, and family programs). Alice is happy to provide programming for any religious group focusing on community building and charity. In this hands-on workshop, the author reads her books, Eliza’s Kindergarten Surprise and Eliza’s Kindergarten Pet. Students make a large “Mommy doll” during the assembly and classes will be given supplies for each student to make a Mommy doll later in the classroom. Hooray for books and stories! 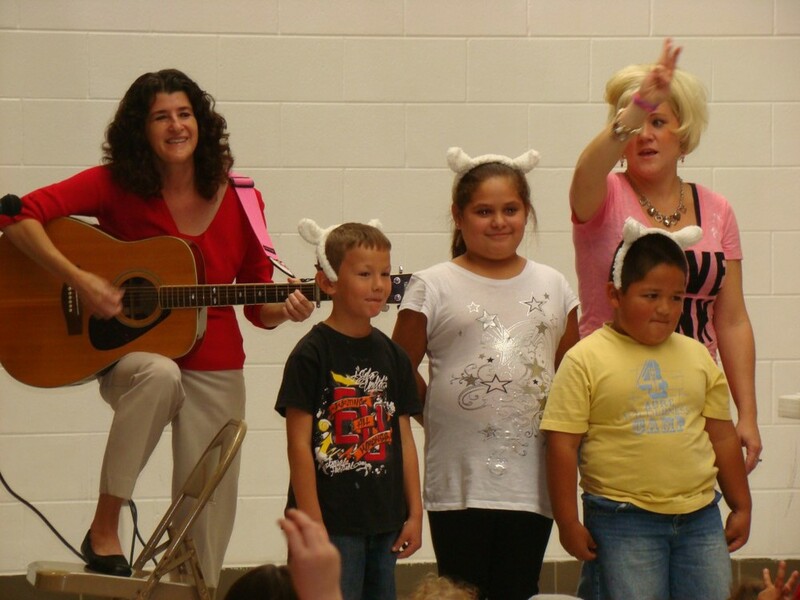 This energetic program introduces families to Alice and her books. Using multimedia and group activity, we read several of Alice’s books, talk about story making, and put families to work together making stories. We’ll sing songs, hear stories, create stories, and end by reading Thank you, World and making a school Thank you, World souvenir. Alice shares the stories behind her books, both fiction and nonfiction, and discusses the process of writing and publishing books.